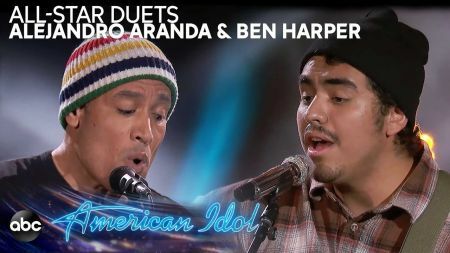 Ben Harper recently teamed up with “American Idol” Top 20 contestant Alejandro Aranda for a performance of the former’s song with The Blind Boys of Alabama, “There Will Be a Light.” The duo dueted and played acoustic guitars on the spiritual, uplifting number and was later joined by a full band. 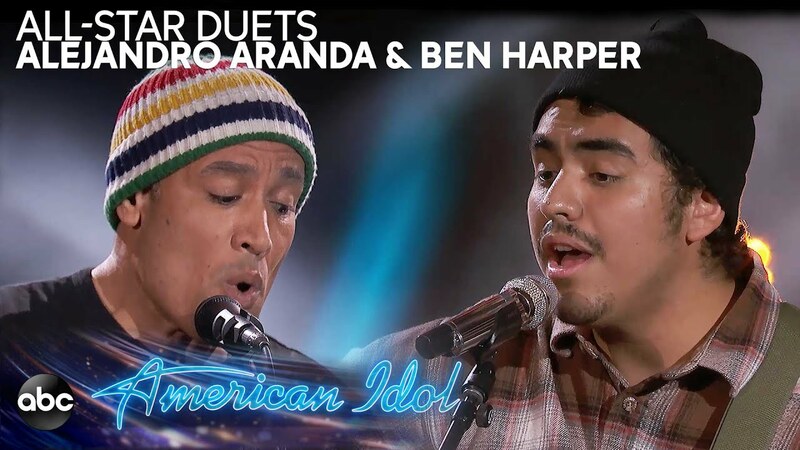 Harper and Aranda’s harmonies on the chorus got a “wow” out of Lionel Richie. Check it out above. “There Will Be a Light” is the title track from Ben Harper’s critically-acclaimed 2004 album with The Blind Boys of Alabama. The song nabbed a nomination for Best Gospel Performance and the record took home a Grammy for Best Gospel Album. The There Will Be a light track "11th Commandment" also garnered Harper a Grammy for Best Pop Instrumental Performance. Ben Harper recently released a collaborative album, No Mercy In This Land, with legendary blues harmonica player Charlie Musselwhite. Read our interview with Harper about the album here. 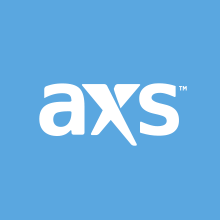 Ben Harper & The Innocent Criminals will hit the road this summer with Trombone Shorty & Orleans Avenue. Both bands will close out the weeklong grand opening of Denver’s Mission Ballroom on Monday, Aug. 12. Purchase your (Tickets) here.